Look for a chiropractor in Chamblee who volunteers information. Look for a chiropractor in Chamblee that is conveniently located. And look for a chiropractor in Chamblee willing to field phone calls and answer questions. Learn more about Dr. Philip Hurd, our services, read our reviews or go ahead and download your new patient paperwork to get started. 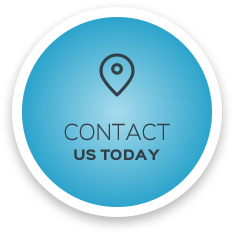 Tour our site and then call our Chamblee chiropractic office. See why so many of your health-conscious neighbors already have! Dr. Philip Hurd and Dr. Chelsea Drda are in the business of helping people. 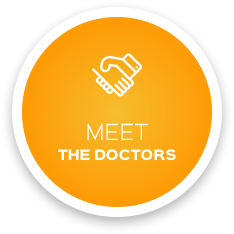 The doctors have years of education and experience and look forward to meeting you. They use a variety of techniques to ensure you are getting the best care possible in order to provide you with your best quality of life. Experience was very enjoyable. Staff was very patient and friendly. I am happy to find a chiropractor that has the holistic approach that I was looking for. Dr. Drda is a great listener and had lots of practical suggestions that lead to some pretty quick relief! I plan to continue coming to work on some ongoing issues and would not hesitate to recommend this practice to a friend. I want to thank everyone at Atlanta Natural Health Clinic for making my first visit a wonderful and comforting experience. I was in tremendous pain, but I immediately knew that I was in the right place for healing. Thank you all, for not only your professionalism, but your compassion as well. Nurturing, compassionate,and earnestness in all aspects/services/interactions. Amazing!!! The next two days were the best I have felt in two years. Energy like I have not had in quite some time. Atlanta Natural Health is the best. Dr. Hurd and his staff can’t be beat. The friendly atmosphere and caring staff are among the best I have ever encountered.